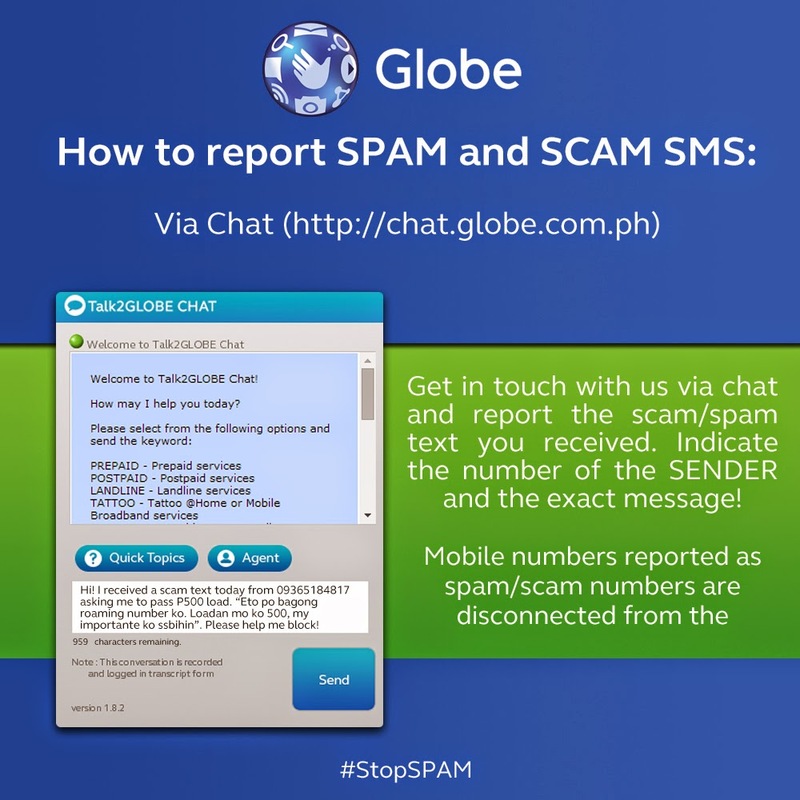 Globe #StopSpam campaign intensified by filing a case against spammers to the NTC. In continuing its intensified campaign to combat text spam, Globe Telecom filed its second complaint before the National Telecommunications Commission (NTC) against a company involved in sending unsolicited promotional text messages to its mobile customers. Named as a respondent in the latest case was Center for Global Best Practices (CGBP), a company that offers various training and seminar courses. Globe specifically asked the regulatory body to order CGBP the payment of appropriate fines and penalties for sending annoying text spam to Globe subscribers. Globe also asked the NTC to permanently bar CGBP, its agents and employees from sending spam texts to Globe customers. Pending the resolution of a case, a cease and desist order should be issued against CGBP. 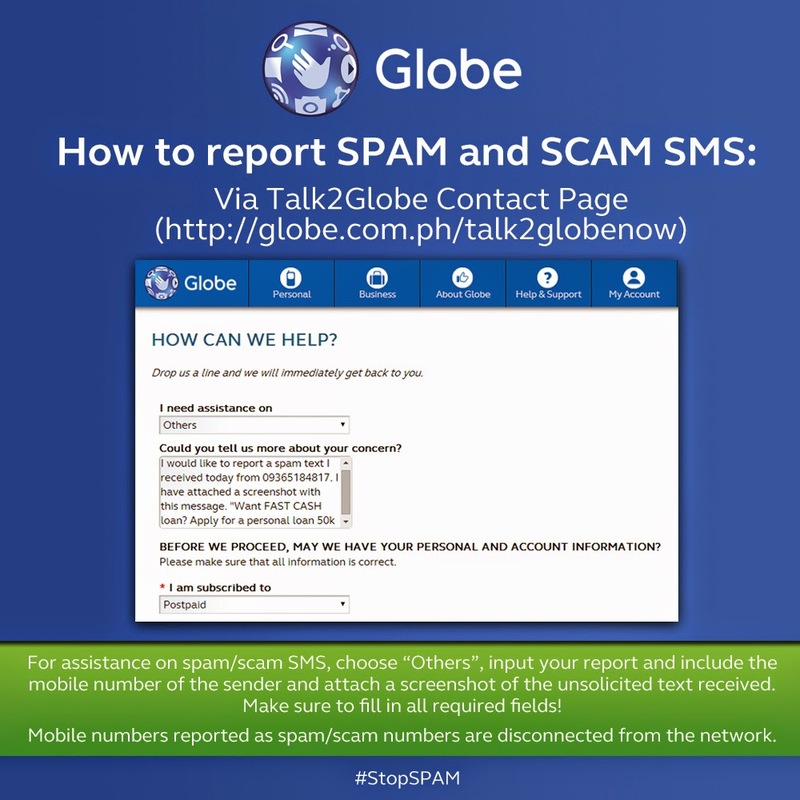 Globe reports that the recently filed complaint should serve as a warning to other companies whose agents also send unsolicited and unwanted messages. Many subscribers complain of getting an average of 5 to 10 text spams a day. 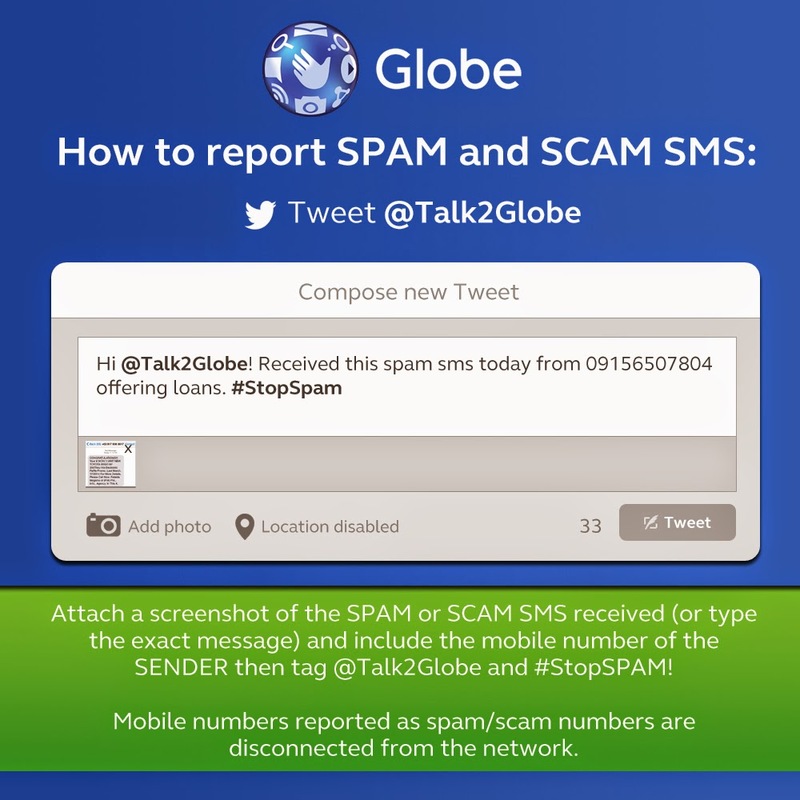 Subscribers may report via the Globe website through Talk2Globe Chat (http://chat.globe.com.ph), send a message through Globe Contact Form ((http://globe.com.ph/talk2Globenow) or tweet @Talk2GLOBE on Twitter. Numbers that are reported to be a source of text spams are first sent warnings. Those that are persistent source of text spams are deactivated from the service. Customers who are iPhone and Android users may also change the settings on their phone to prevent receiving spams.